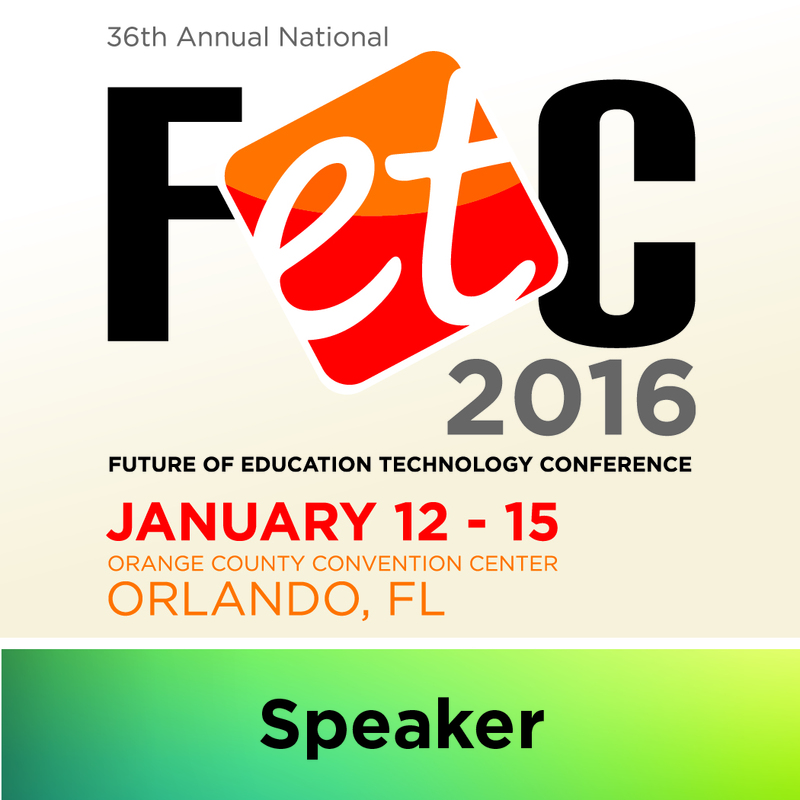 This is for all of my readers who couldn't attend my NETA 2016 presentation on Technology Treasures. Over the next couple of weeks, I'm going to "unearth" some of the treasures shared. Today is all about Google Template resources. Slides Carnival provides wonderful free Google Presentation templates. I'm like a kid on Christmas morning when I open one of these templates! Each free template offers so many fabulous designs and layouts to choose from. The presentations contain detailed descriptions of all design features used, such as, what specific fonts and colors have been utilized. These are just a few of the slide designs you get with the template. I can't say enough good things about these templates!!! Google has also recently created several web sites with great templates for their Documents, Slides, Spreadsheets, and Forms. An easy way to find the templates is to open a Google app, such as, a Presentation and click the colorful icon in the top left-hand corner of the screen. You will be taken to a site full of templates for education, business, and personal use. Just click on the template you would like to use and it will be added to your Google Drive. You can also go directly to each of the sites instead of opening a new document using these links: documents, slides, spreadsheets, and forms. Do you know another great resource for Google templates? I would love to hear about it!